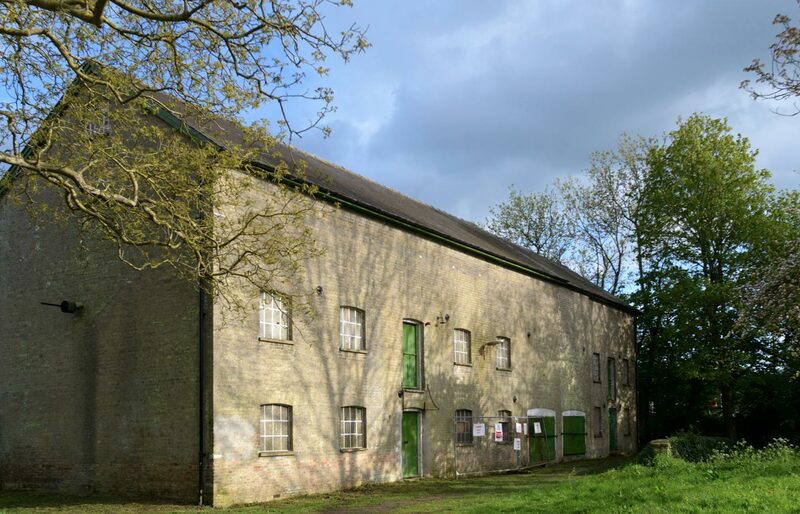 The redevelopment of Hauxton Mill will create a new Life Science campus and tech start-up incubator in Cambridge – the o2h SciTech park. 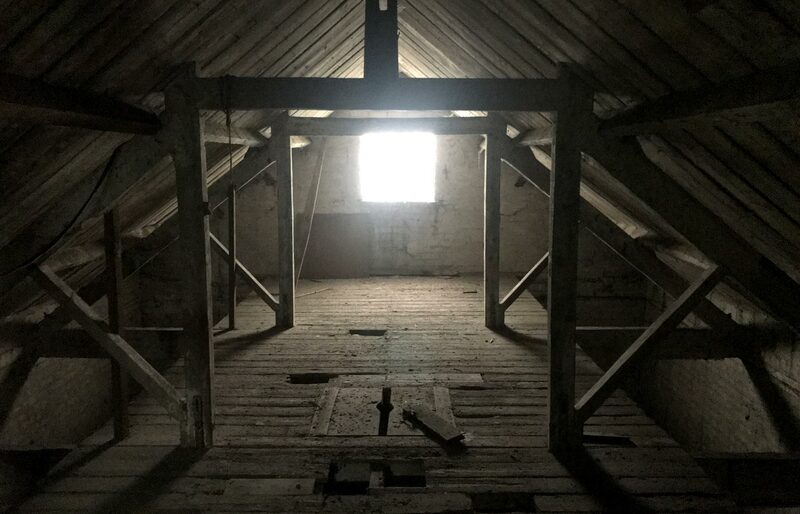 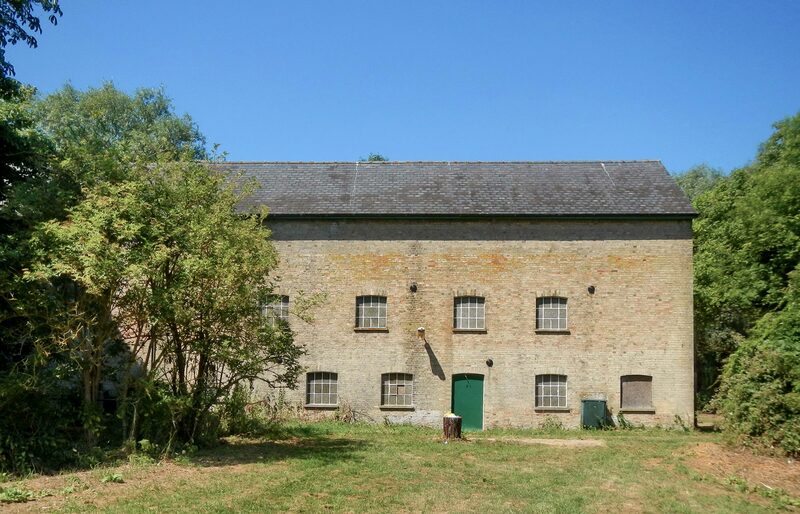 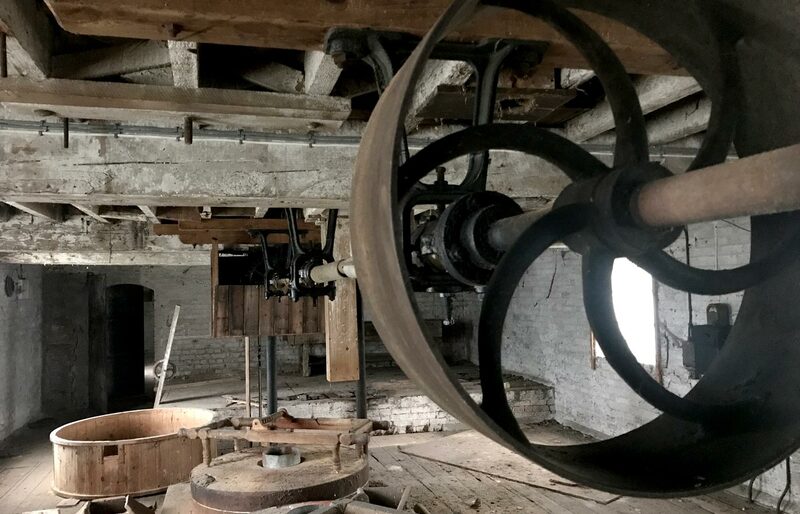 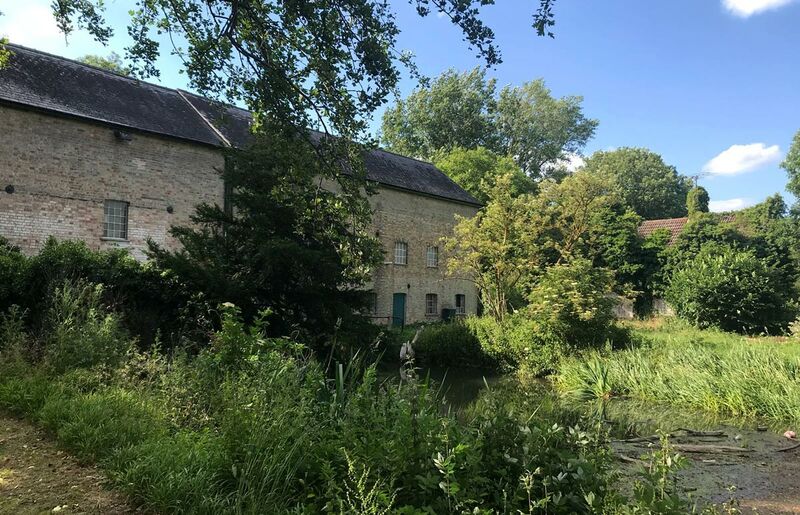 Designs re-purpose this 19th Century Grade II listed water mill as a 550sqm research facility and establish a new 600sqm state of the art laboratory building along with an upgraded entrance route, landscaping and public café. 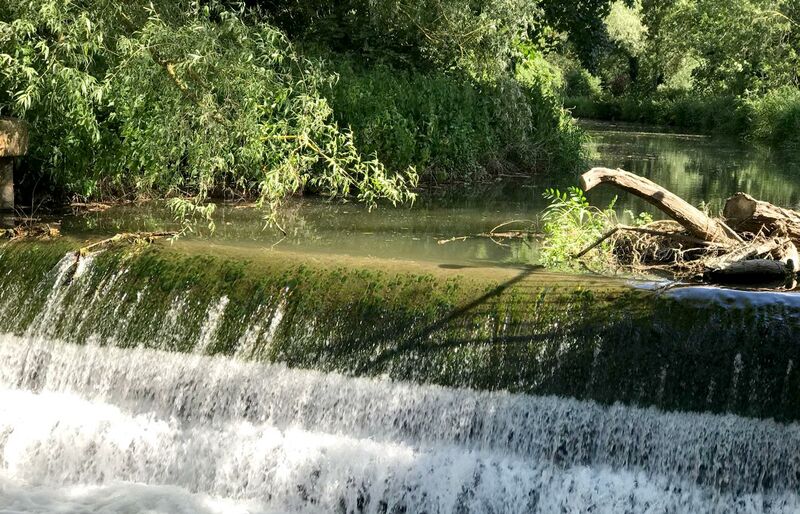 Fathom are appointed to masterplan the 2.8 acre site, which is traversed by the River Cam and a popular local public footpath, and develop designs for the research buildings to establish the region’s most exciting community of entrepreneurs in life-science, technology and social enterprise.